we´re back with a new video review for the community. 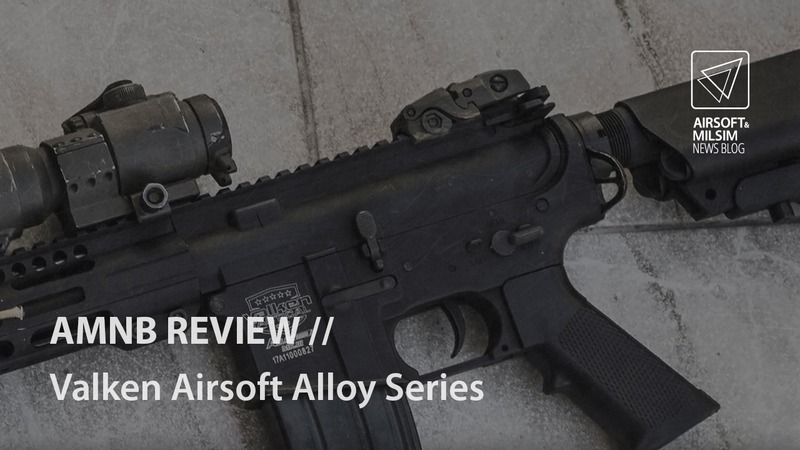 This time, we have the Valken Airsoft Alloy Series for you. The new GPM1911 features our patent-pending whirl cylinder valve. It reduces the cylinder’s frost accumulation by having a high-speed rotation. The GPM1911 is a green gas pistol with a metal slide. Included with the pistol are one magazine, speed loader, and a hardcover case. Contact your local dealer for pricing and availability today. APS XTP System – A new system that will change your mind about APS. APS has long been famous in its Co2 pistol honored by its excellent accuracy, stable velocity and high efficiency on gas consumption. ACP first GBB Pistol was launched in 2012. We focused on developing gas operated pistol and now we are one of a major brand in airsoft industry. Currently we have produced over five hundred thousands of guns and selling them to worldwide covering 20 countries. 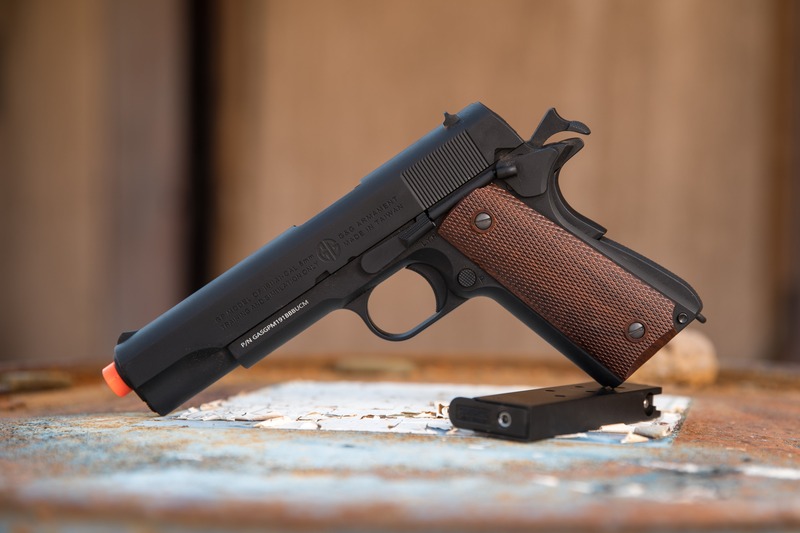 For the past 6 years, we focused on making a practical pistol, from the choice of materials to a high standard of service attitude to give a good impression on consumers. Different from other brands, especially on craftsmanship, we used high-quality imported materials from overseas. 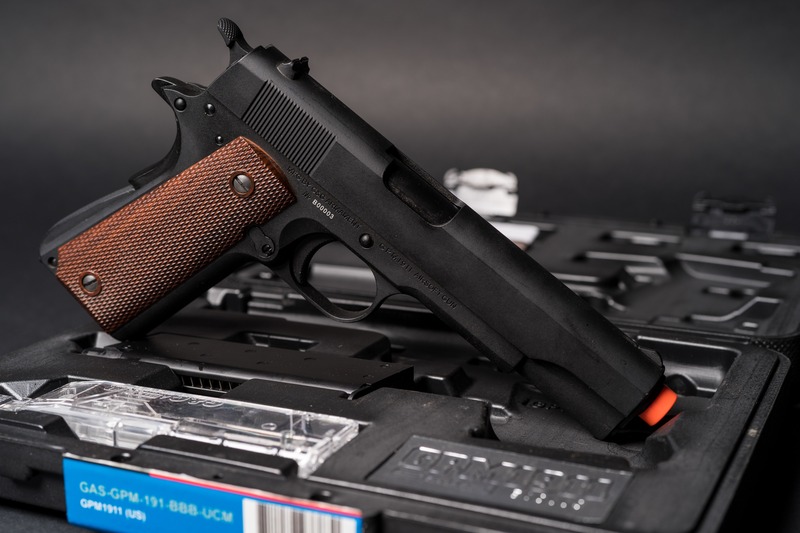 For instant, the pistol grip was made of military grade Polymer; slide was made of lead free material, the parts that are likely to wore out are made of steel or metal alloy. We always want our customers to play the gun without hassle as long as they operate and maintenance the products correctly. Today, APS make a new system named XTP (Xtreme Training Pistol). APS GBB Pistols have been overwhelmingly popular with airsofters all over the world. 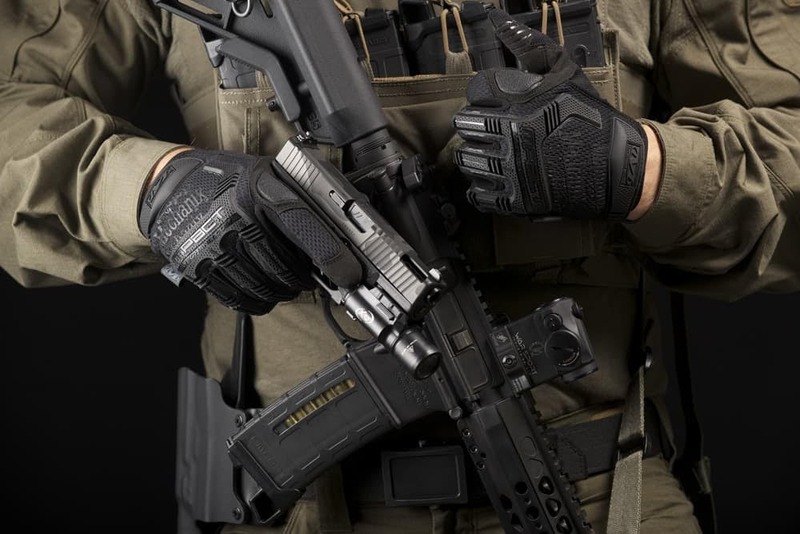 Through feedback from the end user, APS found that some users preferred to use Green Gas as opposed to CO2 and others couldn’t use their favorite ACP at their favorite CQB or indoor fields. 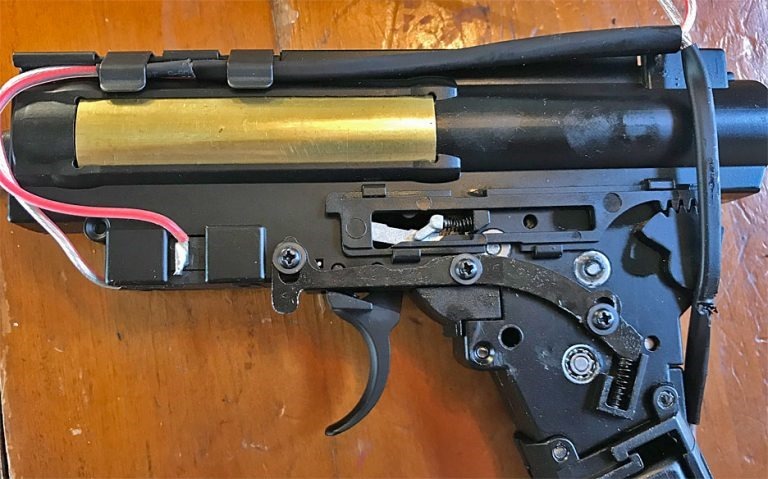 APS took all of this user feedback and used it to develop XTP system with both CO2 and Green Gas shoot at an FPS that is legal in most popular CQB/Indoor/MOUT fields. Moreover, APS further improved this system to be as efficient as possible resulting in not only field legal FPS but an unrivaled gas efficiency without hindering the performance and accuracy. New nozzle is being used in XTP system, base on APS testing, by using adapting XTP system, the gun gives you 350 FPS in using Co2 and 320 FPS in using Green Gas, the improved nozzle could keep your gun long-lasting than ever too. Last but not least, APS is a manufacturer, parts and support are always available. 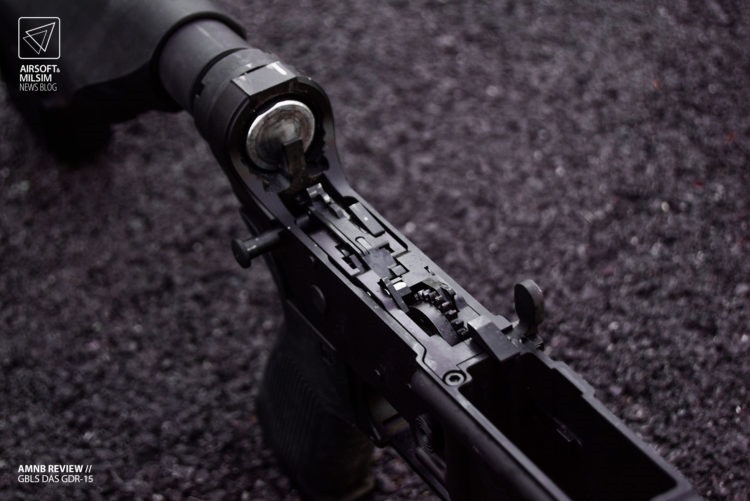 (Sights, Internal mechanism, Slides, Mags…etc). 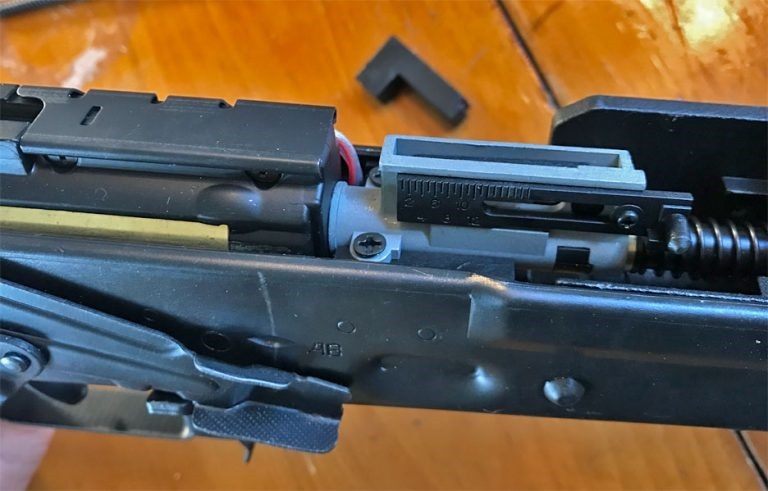 So you don’t have to worry about the parts and support for this gun because APS could simply provides those on their online shop. In conclude, XTP, as a new system that might change your attitude towards APS, it is going very much in the right direction. 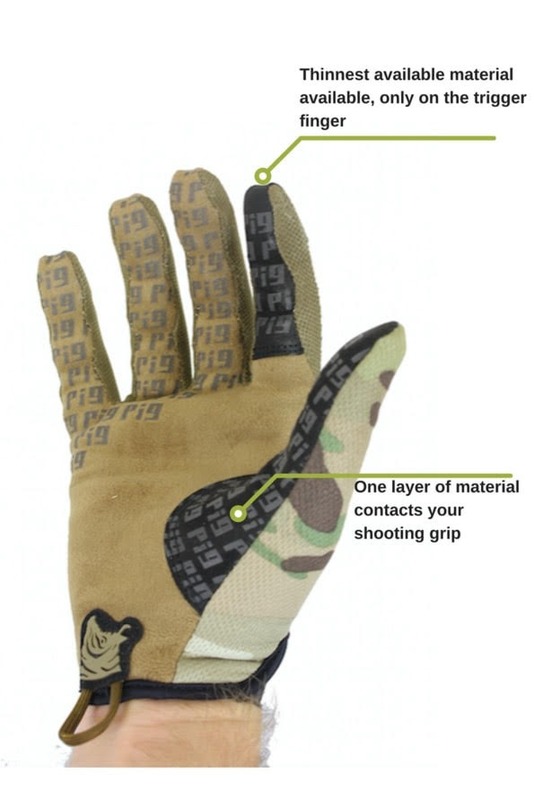 XTP is practical in use and provides you fun in shooting, which is always a goal of APS. Follow our friend @Silo_Entertainment on Instagram and youtube. If you want the customised enimine version with the Silo logo you can go to his website or you can use the "siloedition" code during the purchase procedure. Hurry up to take advantage of the 40% discount!!! This is a beta prototype, but we will have samples available to show you very soon. 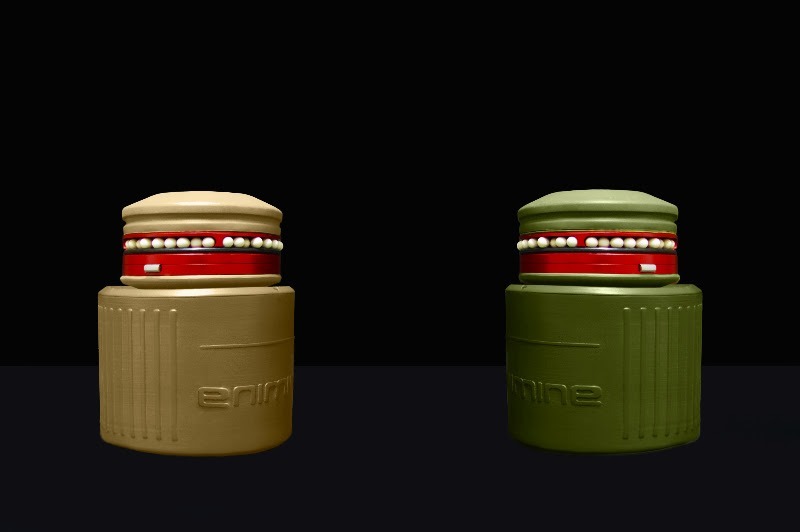 You’ll have everything you need to play with your team and challenge enemies using Enimine. We are happy to remind you that the Bouncing Mine is reusable by charging it after each explosion with Green gas and Bbs. So… Is it worth it? This is what you really want to know isn’t it. I’m afraid to say, you’re going to have to read this review to find out. The real answer is, it depends on what you are going to do with it. Dominate the field with Titan Power batteries! Titan Power was started in 2015 to bring the most advanced Lithium Ion batteries and other power technologies to the world of commercial and hobby remote controlled aircraft and UAVs, and many other applications of high energy density cells. 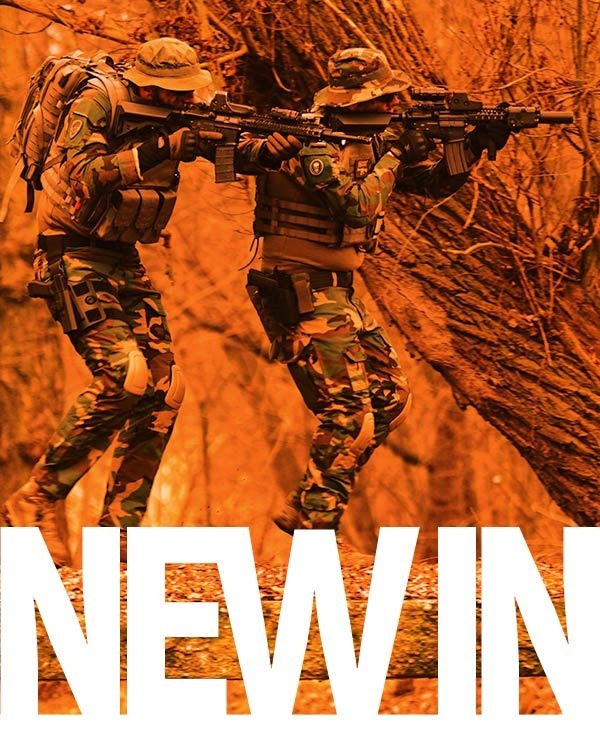 Titan Power’s Airsoft division formed in January of 2018 to provide a better alternative to airsoft nimh and lipo batteries. The staff play every weekend, and understand that players need a durable and quality form of power to keep them on the field, all the time. Titan Power for Airsoft – The LiPo killer? 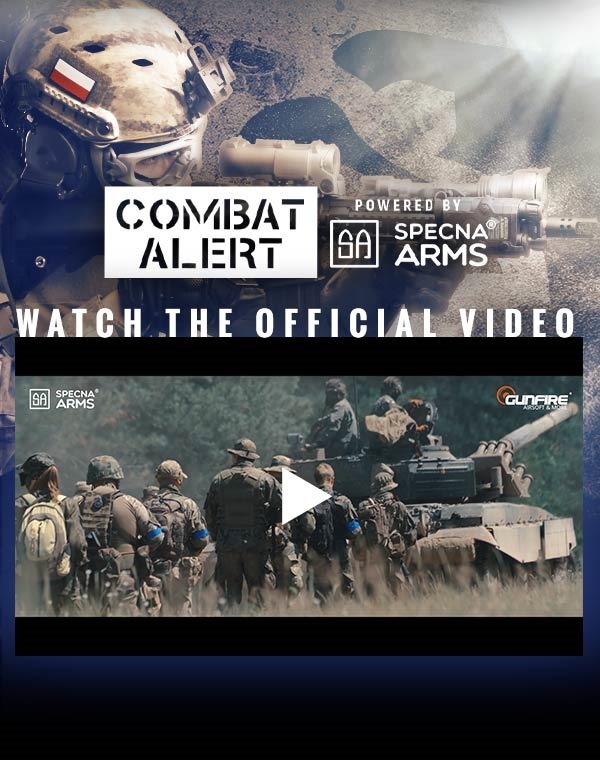 Combat Alert 10 Powered By Specna Arms official video released! New items from GF Custom, GFC Energy, Bollé and more. Our team has prepared for you some hot news. Are you curious how did Combat Alert 10 Powered by Specna Arms go? See our latest video coverage of this amazing event. Furthermore, we have prepared for you see a presentation of the new GF Custom Division, which is the MK17 "Scarface" replica. You will find it on the Gunfire TV channel. The last but not least, we have received new deliveries that may interest you. They include protective accessories from Bollé, parts or replicas from Valken and GFC Energy batteries. Yep, that good old saying. Well this time, it is most certainly true! For those who haven’t seen the home-page banners, Facebook posts or even our YouTube content. We have the new ASG – CZ Scorpion EVO 3 A1 2018 Revision in stock. If you are desperate to grab one before everyone else does then click here. For those who hate to read, here is our latest video showing off a brief comparison, but for those finer details and s*xy photos, keep on scrolling! We are stripping the new EVO 2018 model down to its bare essentials, to find out exactly what you are getting if you decide to upgrade, or you are about to buy your first ever EVO. Why has ASG updated their original design? Don’t panic, its not a bad thing. 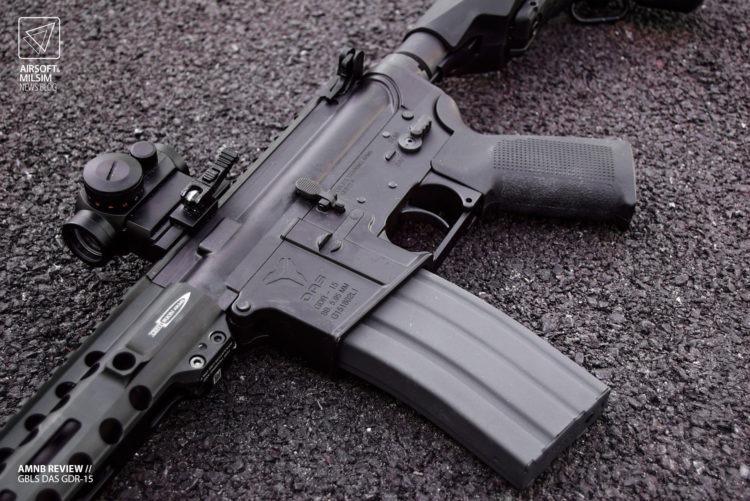 ASG designed and manufacture the Evo from the ground up. Because of this they are committed to making the gun the best it can be. The changes are a result of learning and experience in the field of manufacture. It’s almost like buying a car, you can get a BMW, but every few years they bring out a new model, a facelift. The EVO has a majorly reworked gearbox once you start looking into the details. Let’s get to it, shall we? Every picture from here on is going to be labeled with 2018 model and the previous model, just so you can’t get them mixed up too easily at a first glance. 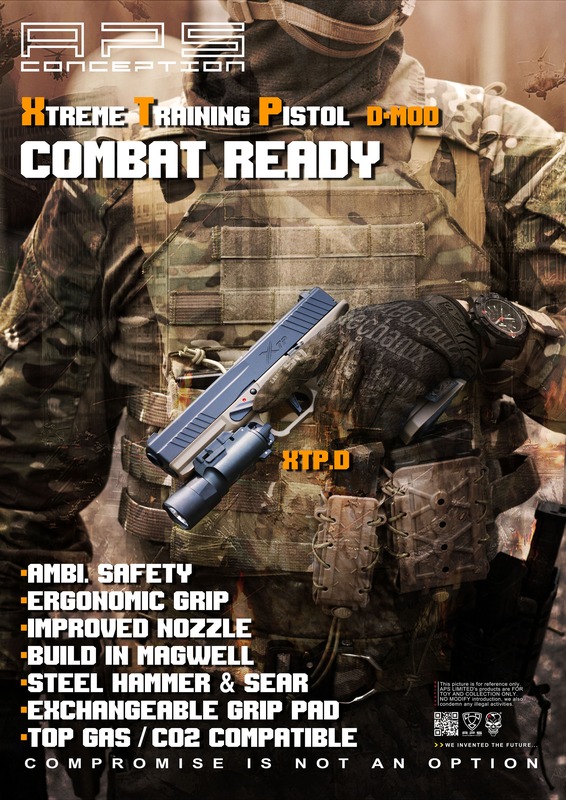 Tactical Sergeant is a new site around tactical equipment and airsoft. 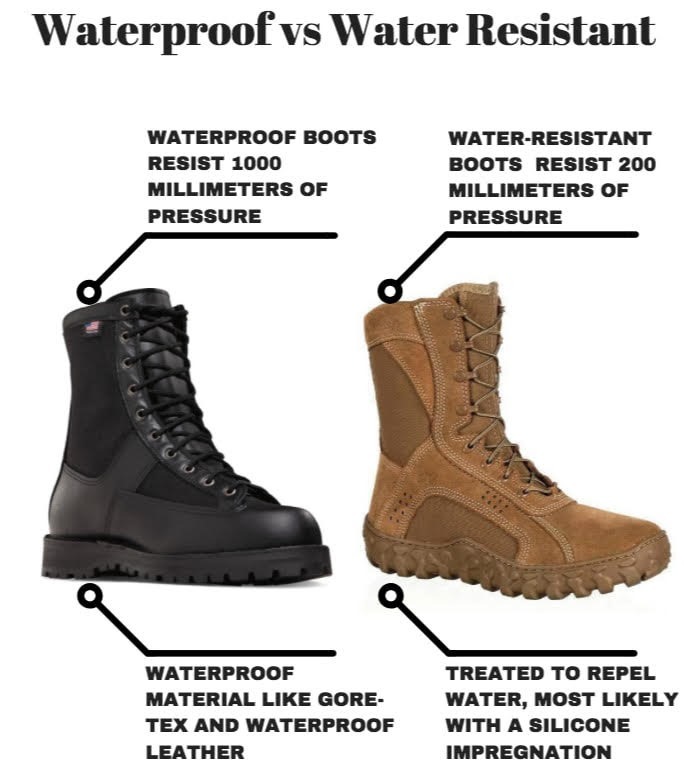 If you are looking for a new pair of tactical boots or some airsoft equipment, it might be worth to visit the site to read one of the detailed buying guides or reviews. The people behind Tactical Sergeant have different backgrounds like Airsoft players, Police, Special Forces and Outdoor People. What is common for them all is that they have a big passion for high-quality gear. Brand-new feeling from LCT AK. Enjoy the blow back on AEG, continue to auto-mode shotting for one minute. LCK AK EBB will be launched in October, compatible with LCK AK Kit. We’d like to introduce our project – “Battle Arena”. BattleArena is the largest international airsoft tournament. The tournament finals are taking place in Finland. Teams from 8 countries participated the Tournament. More than 50 teams from across the Europe fought through the qualification matches for the honor to be a finalist, but only one team from each country had chance to face other teams in Finland. Four seasons of Tournament have already passed. Next season will start at October 2019. This is the very first game that took place 3 years ago. We will publish games every week for you. The first season was really short, only 4 teams showed an interest. It was a first time that the spectators have had a chance to see the airsoft tournament from the first person perspective. 5 on 5 players format included the set of rules with mannequin “Valera” involved. A follow up to the Arcturus Centaur B review video and here is the details of the gearbox parts which are…. 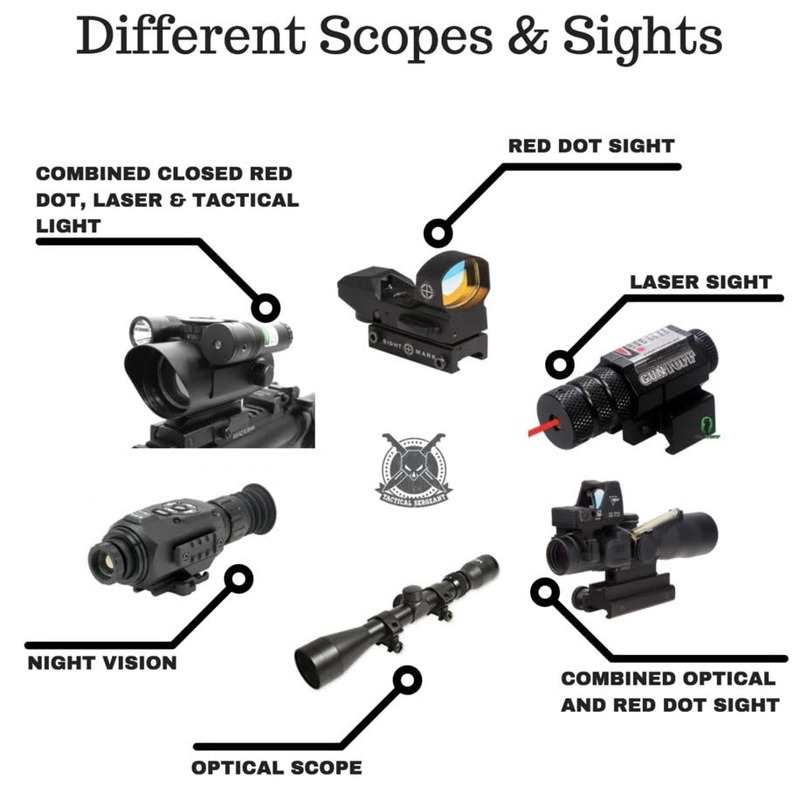 Airsoft Tech Library of videos! With over 200+ videos ranging ALL Airsoft brands this is a complete list for repairs and upgrades to help all players new and old to get back out on the field and save their money! Check out the video collection. Make sure your share with your friends and help them out!